Today i am gonna review about makeup and be swag like Kim Kadarshian. Because today will talk about Highlight and Contour. If you "still" don't understand about highlight and contour, you can read below on "Directions". I wrote all the easy techniques you can use to highlight your face and contour your jaw line. Nowadays makeup is become so expensive and sometimes not worth it. L.A Girl is my only one choice i have. This is not make me disappointed, price and quality all is fine. 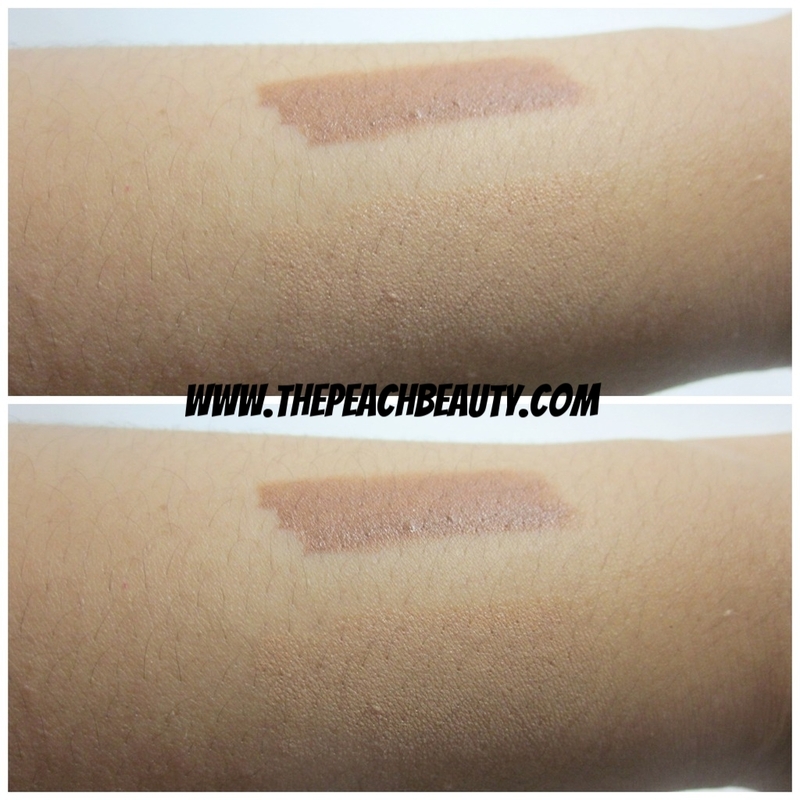 The shade Pro Conceal from L.A.Girl is variety and many of choices. 1. Highlight the bridge of your nose to lighten the face, avoid the tip. 2. Highlight between the brows where a furrow may appear. 3. Highlight under the eyebrow arch to lift the brow and brighten the eyes. 4. Highlight the high point of the cheekbone to define the cheek. 5. Highlight creases that create shadows such as in the nasal fold area. 1. Contour on each side of the nose to make it look slimmer and defined. 2. Contour tip of the nose in V shape to shorten the length. 3. Contour under the jaw line to add definition and slim the face. 4. Contour around the hairline to warm the face and shorten the forehead. 5. Contour one inch above the temple to add depth to the face. 6. Contour the underside of the cheekbone to strengthen your bone structure. The color is so pigmented and true high definition. Bringing your makeup into the professional class. The dimension on your face is so bold and strong. 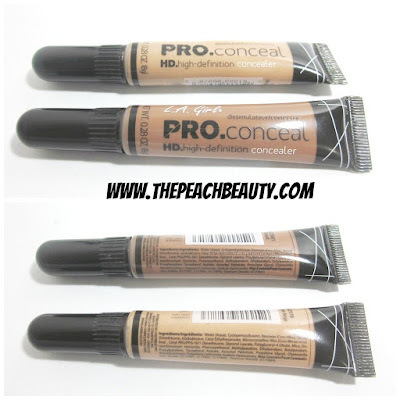 How much does it cost L.A.Girl Pro Conceal HD-High Definition Concealer? It does cost 64K IDR (Indonesia Rupiah) or USD$ 5 - 6. 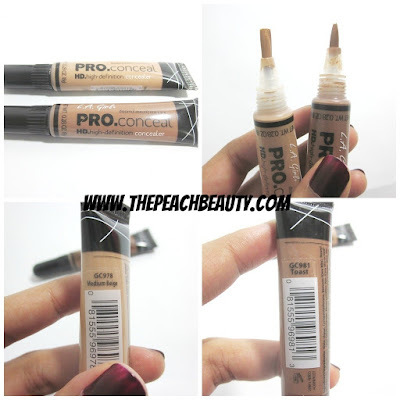 Where you can purchase L.A.Girl Pro Conceal HD-High Definition Concealer? 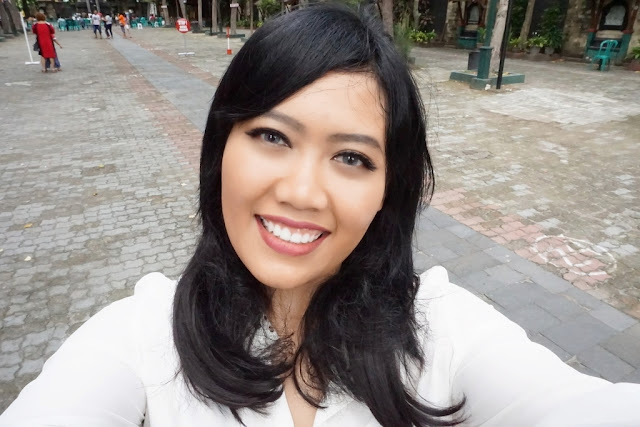 iya jess, coba dulu aja yang ini. 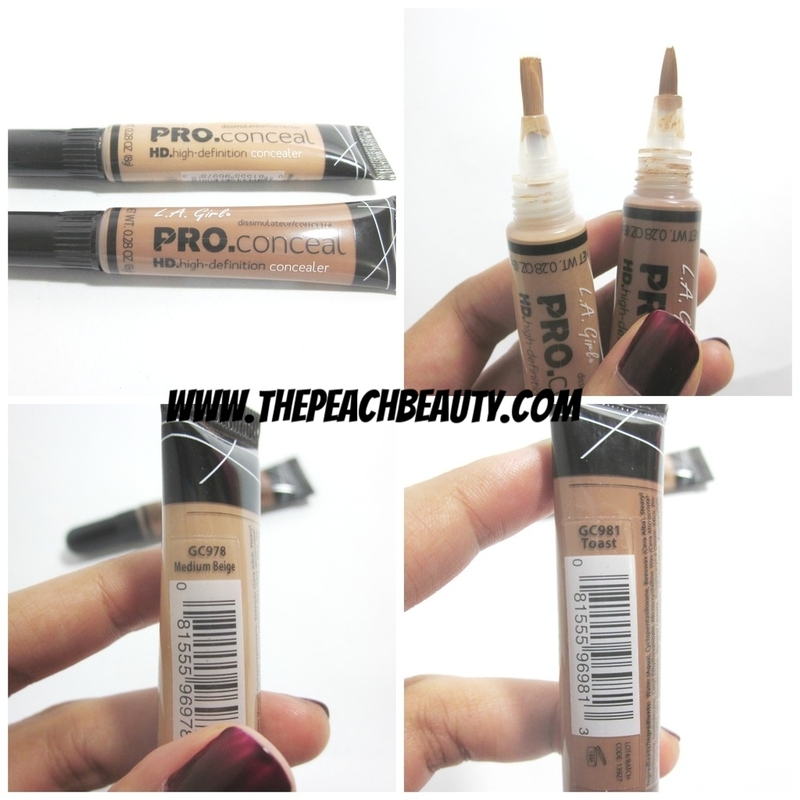 I am still to try this concealer, it looks good. I do like the idea of having a concealer in darker shades too which acts as a good contour makeup :) Seems like a great product to me. i like the applicator! but i don't do highlights or contouring, so i'll probably just try them out as concealer. I have kinda love hate relationship with them! I have a few more shade aswell( My review and swatch here )... I love them for contour but for concealing I don't find them much pleasant for my skin! 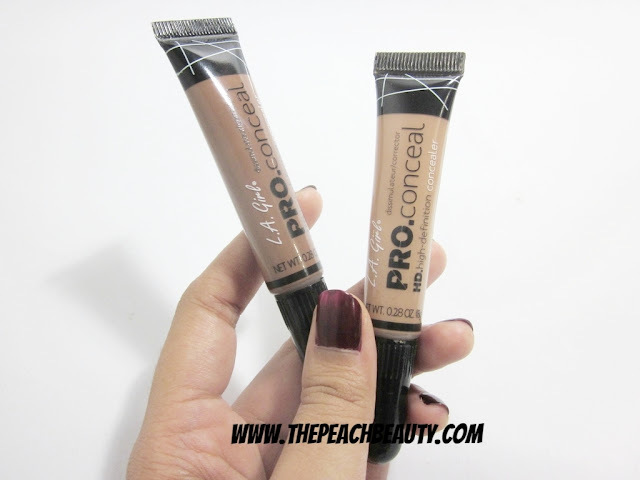 I love these..I have a bunch of shades and the correctors too. this look like a great concealer! !Nice product!